Will SE finally get it right? Or will we have more long and awkward pauses in dialogue; characters whose background go as deep as my goldfish's tank; a story so bland, so vague in direction, that even my eight-year old cousin could come up with something better; generic music; unoriginal character artwork; etc, etc? This is something a lot of people like to say about SE's recent works. I have not played a FF since FFX (except for CC), so I can't really say anything about them. I can say, though, that people will always look back to the older games with nostalgia, filling a lot of stuff in their head that simply isn't in the game. I could find the same points written in the above paragraph in, say, FFVII. Is SE really the problem here? Has SE really done a bad job in the recent years? Or has the target public become progressively more and more demanding that SE can't possibly deliver something up to their high standards? If you agree with the popular opinions, could you explain why? And do you think FFXV will be the game people have hoped for a long time? It was called Final Fantasy Versus right? Man that's forever ago. FF Forever. Reboot too right? 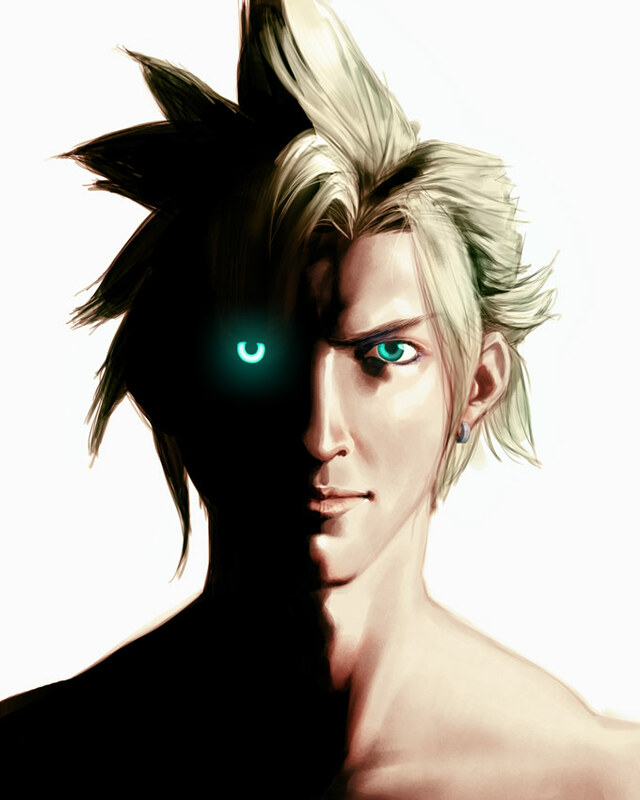 Someone else think it looks like Advent Children? I have not looked closely, but that's the first impression that hit me. SE will get it more or less right, to me it's about taste. I liked the very varying steam punk and other backgrounds in FFVII as well as the relevant character story boxes. FFXII has more generic graphics (backgrounds) and so many sh*t chatting side characters, they say so much that is not related to playing the game or story I get tired. - But FFXII has an awesome and big bunch of voice-acted player character dialogs, I like them so much! And the story is pretty good as well as the battles. - Then FFXIII came with even more awesome voice-acting, but more generic story that doesn't mean much to me and the battles puzzle me more than maths in school. There's something to like in each of them. FFXV will probably have something... too, FFXII was severly rebooted if I remember right and it turned out all right.